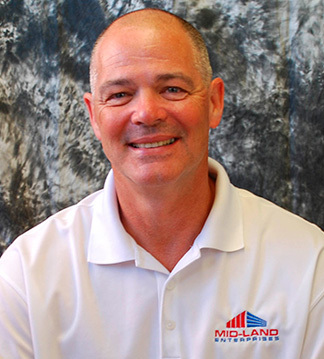 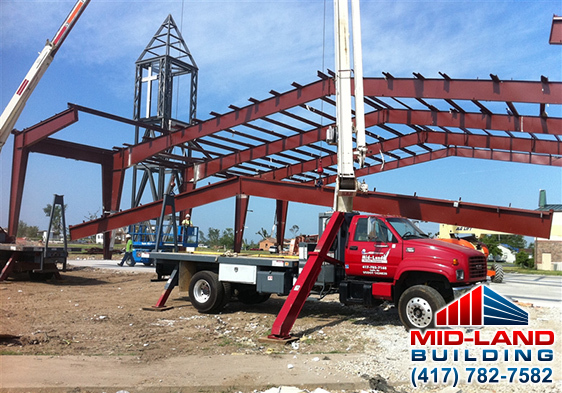 Since 1999, Mid-Land Building Division has become a trusted and powerful partner in the metal industry. 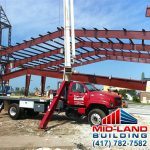 No matter the size of project, we take pride in building structures and providing services with professional personnel and an attention to detail. 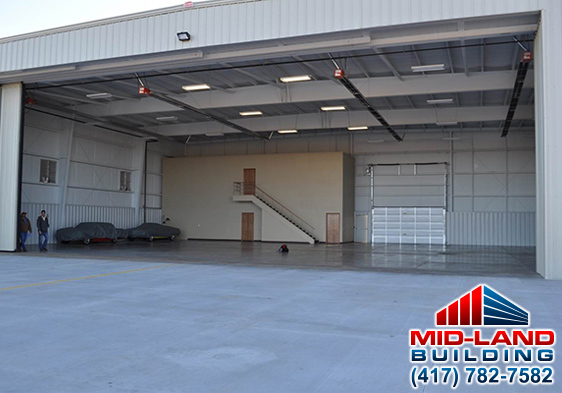 Our commitment to safety includes a sustained and proactive OSHA-compliant safety program providing a highly functional, safe and secure work environment. 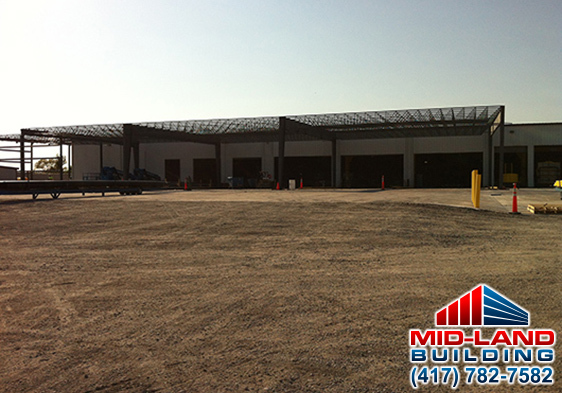 We can supply and erect many quality brands of pre-engineered metal buildings (PEMB) to meet your needs. 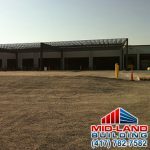 Just let us know what you have in mind and we can help turn it into a reality. 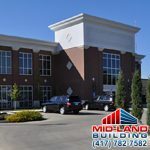 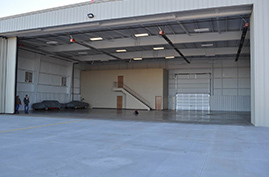 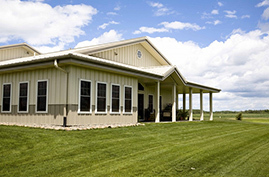 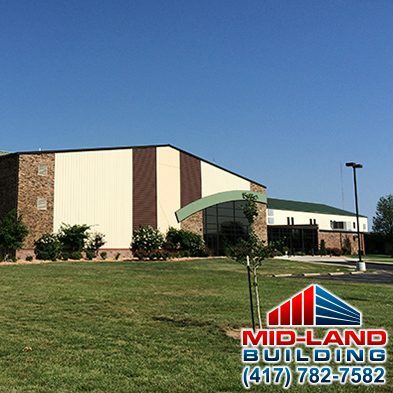 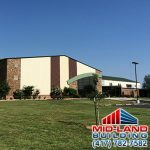 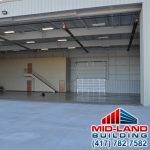 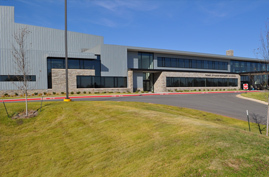 Mid-Land offers a variety of metal buildings that are perfect for many commercial, manufacturing or industrial end-uses. 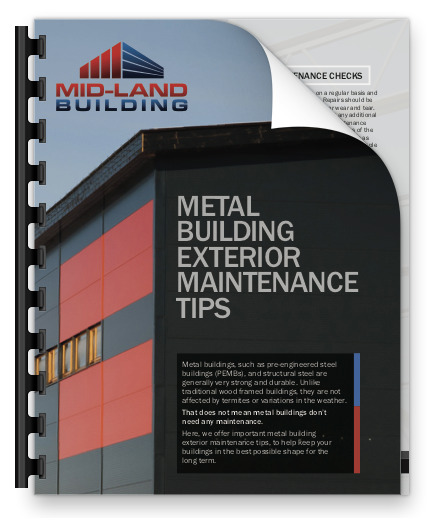 Building maintenance is an important part of keeping your metal building protected from natures corrosive elements. 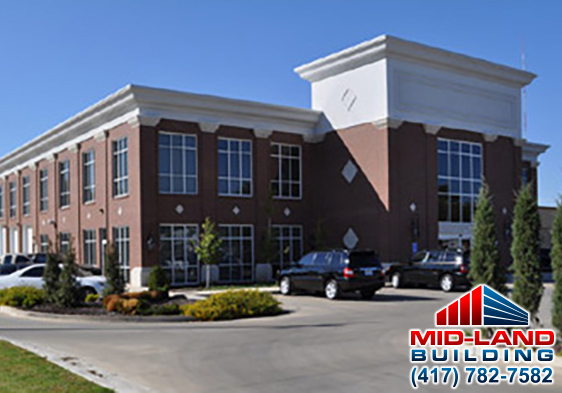 We can structure a preventative maintenance plan to meet your needs.